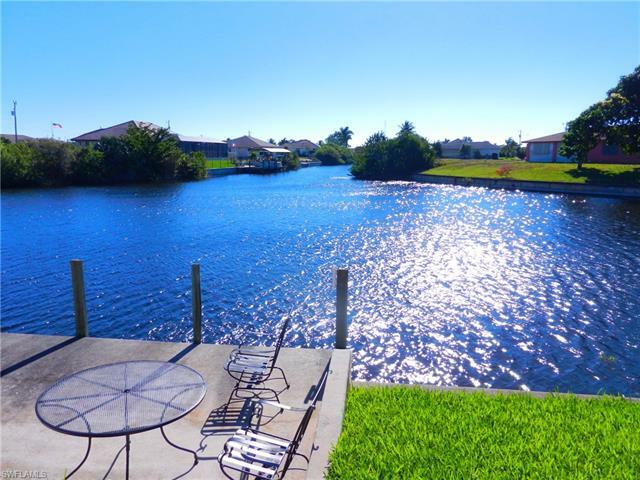 Intersecting Gulf Access Canals View ! 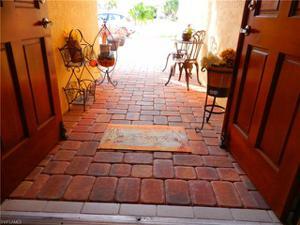 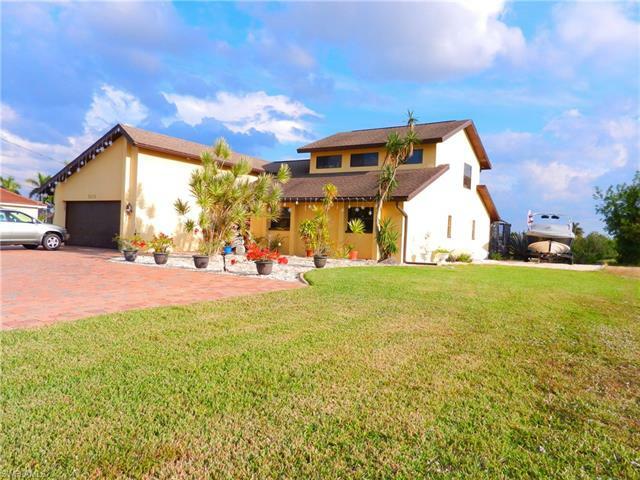 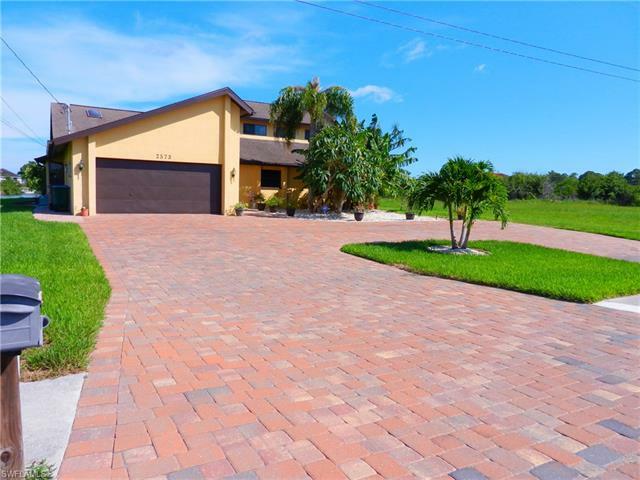 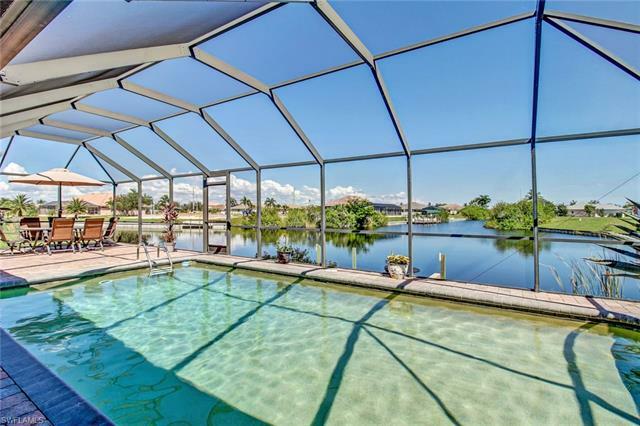 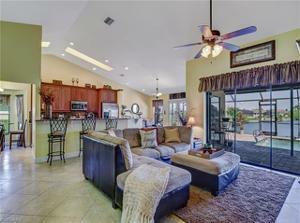 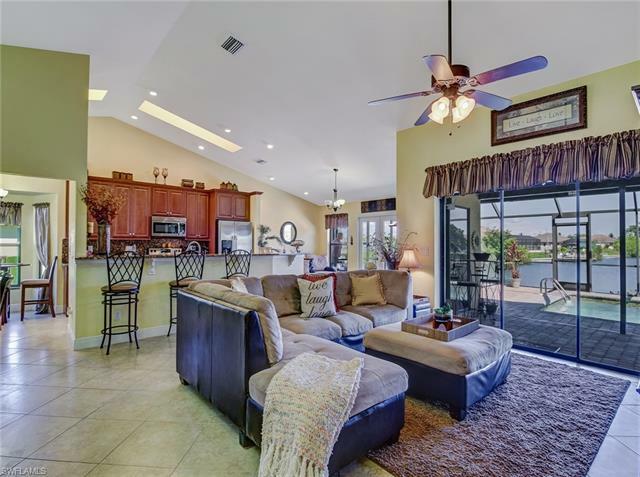 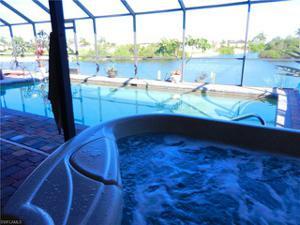 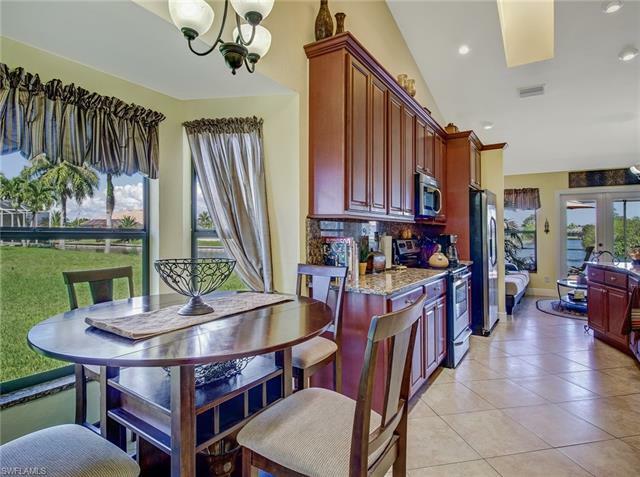 This Spacious 4 Bedroom 3 Full Bath Pool Home Has Been Completely Renovated. 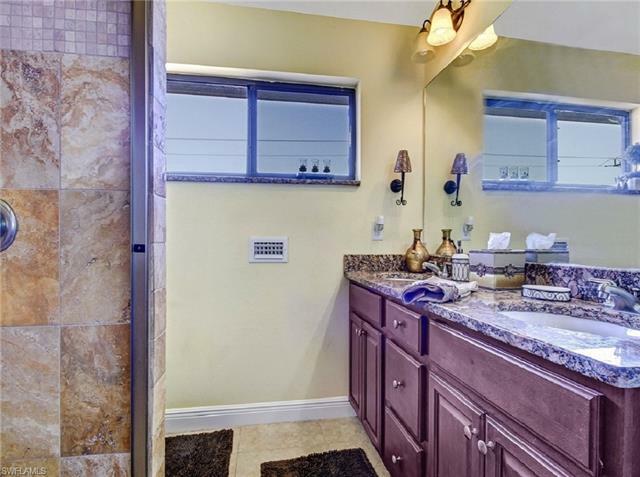 Tile Throughout The Lower Level.Two Master Suites;One On Each Level! 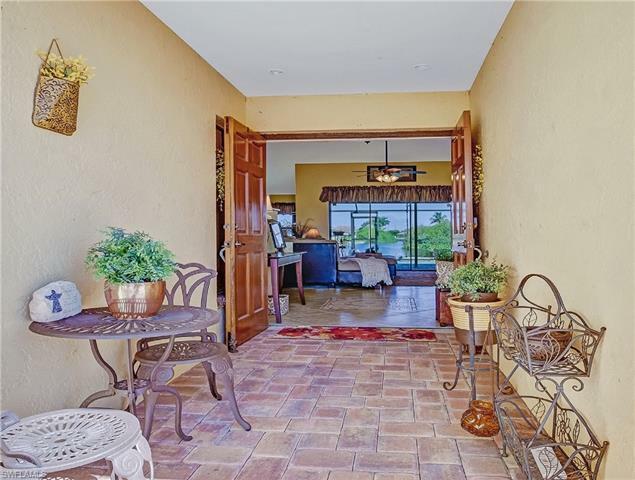 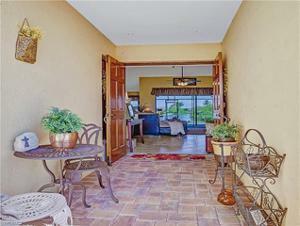 Large Pavered Circular Driveway.The Upstairs Suite Is Carpeted & Includes A Balcony To Enjoy The Views. 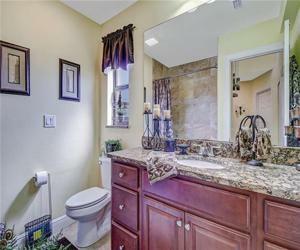 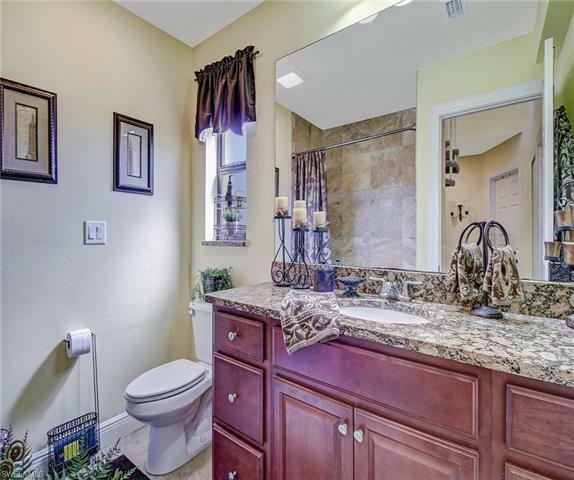 Fresh Paint Inside & Out, New Granite Throughout The Kitchen And Bathroom Vanities. 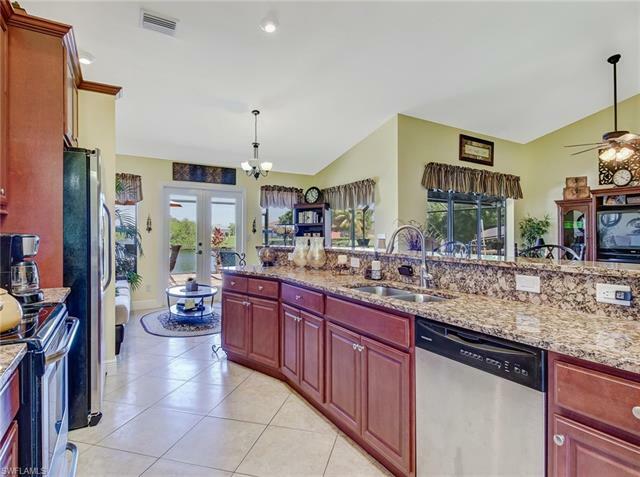 New Stainless Appliances For The Indoor Laundry Room. 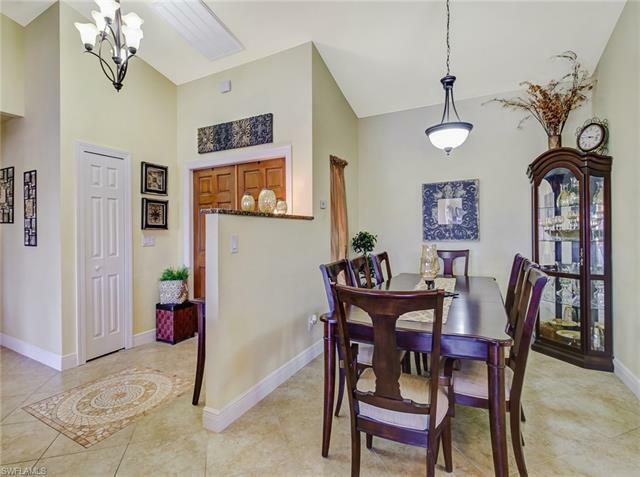 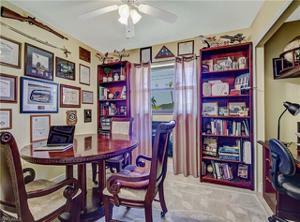 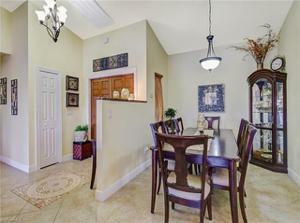 There Is Also A Formal Dining Room & Breakfast Nook. 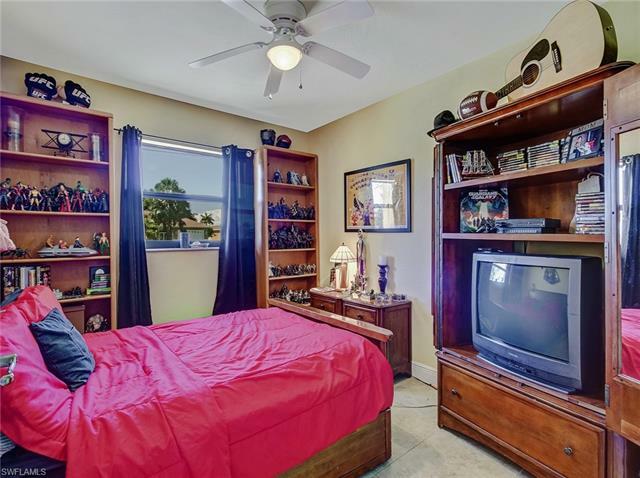 This Is A Very Spacious Home. 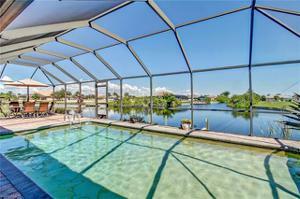 The Brick Pavers Pool Deck Has An Extra Sitting Area As Well As Plenty Covered Area In The Under Truss Lanai. 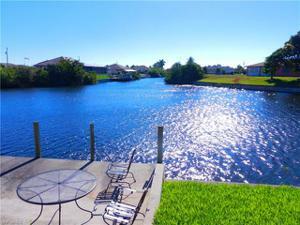 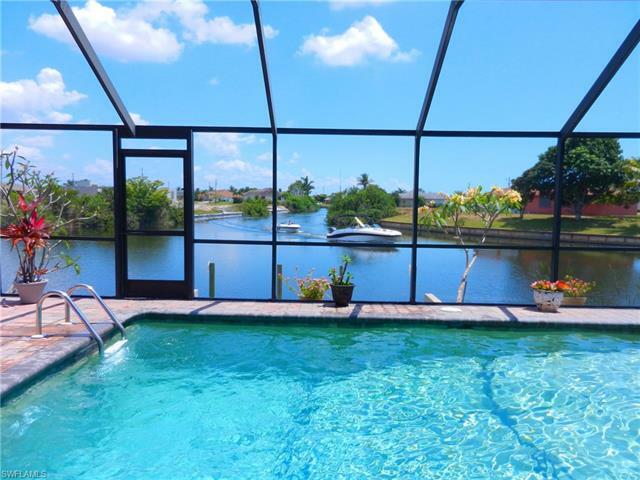 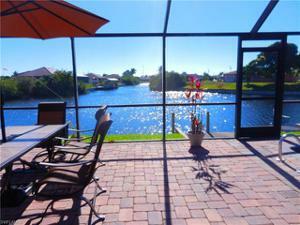 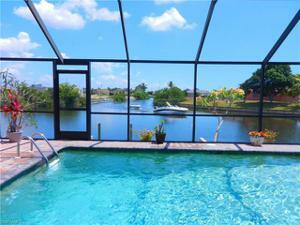 Come Enjoy The Wonderful View Of The Intersecting Waterways From The Pool Or Of The Concrete Dock. 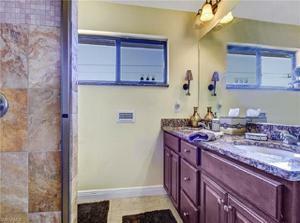 This spectacular home is on City Sewer / City Water so no fancy water treatment needed! 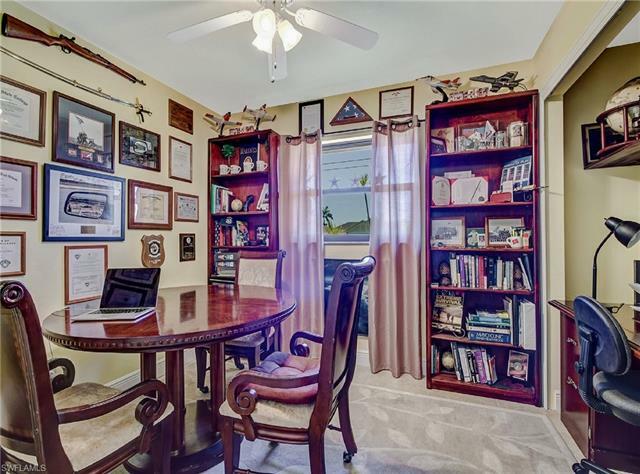 OVER 80% OF ASSESSMENTS ALREADY PAID. 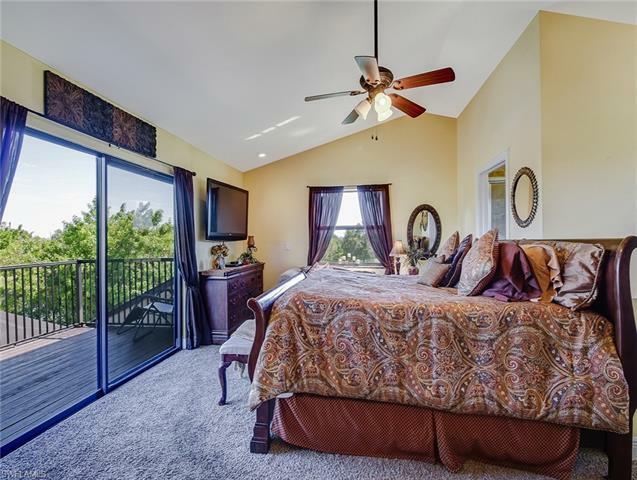 Home features 2 Master Suites 1 downstairs and 1 upstairs, with High Ceilings throughout. 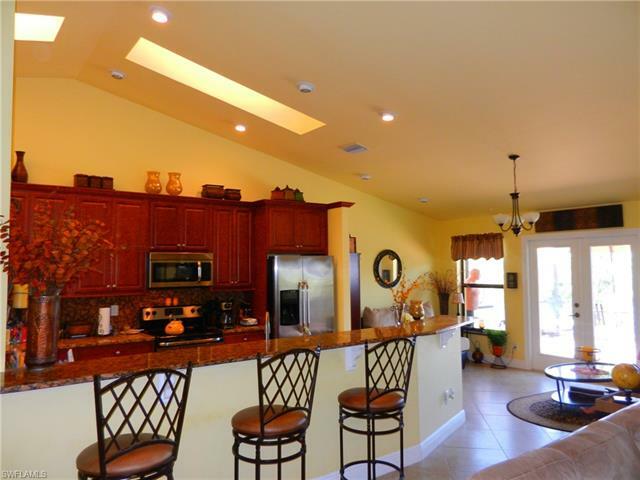 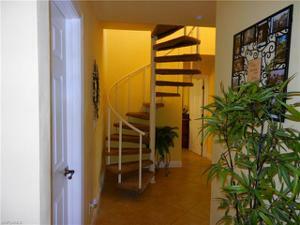 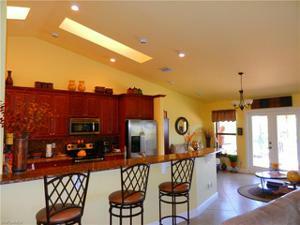 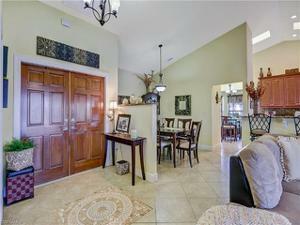 Total 4 Bedrooms 3 Bathrooms, Formal Dining Room & Den/Office. 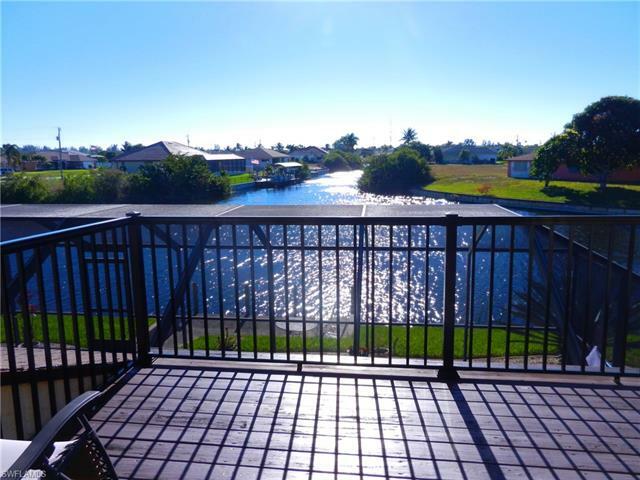 View of intersecting canals and mangroves. 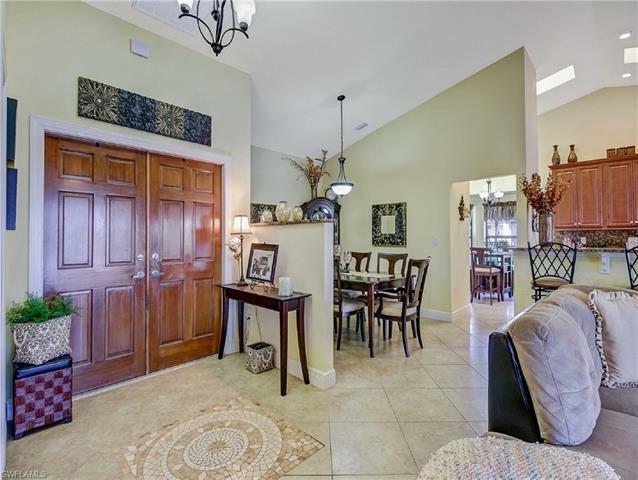 2226 square feet of living area, Formal dining room. New Massive Circular Brick Pavers driveway so Papa can work on his Toys in Class!